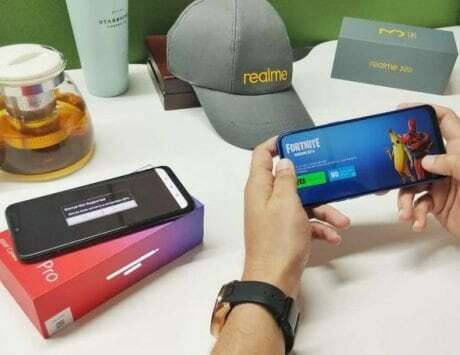 Samsung Galaxy M30 flash sale kicks off at 12PM on Amazon India. Prices start at Rs 14,990, and there are a bunch of offers for buyers to avail. Samsung’s online-only Galaxy M30 smartphone is set to go on sale again today. The flash sale is set to kick off via Amazon India at 12:00PM, and buyers will also be able to take advantage of a bunch of offers. 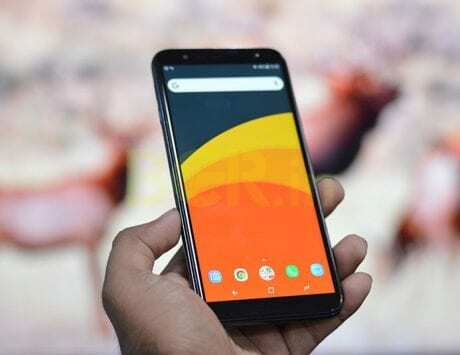 Samsung Galaxy M30 was launched in two variants in India. The base model with 64GB storage and 4GB of RAM is priced at Rs 14,990. The top model with 128GB storage and 6GB of RAM is priced at Rs 17,990. You will be able to choose between blue and black color options. 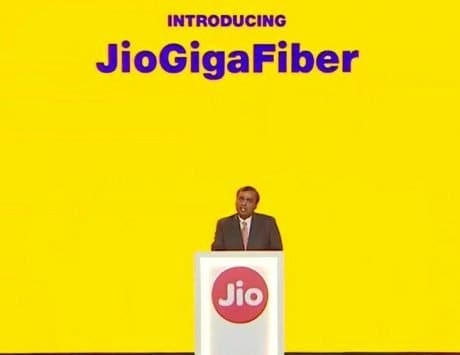 As mentioned, the smartphone will be available via Amazon India today. Buyers have a couple of offers to avail including no cost EMI options starting at Rs 2,498 per month for a period of six months. 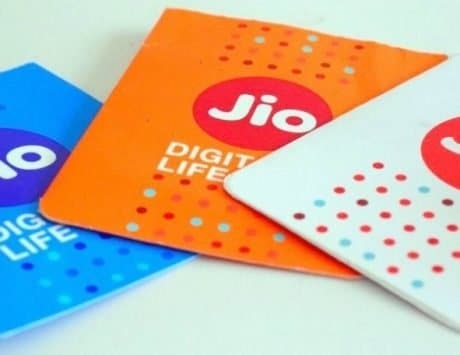 Reliance Jio is promising savings worth Rs 3,110 via double data offers. Lastly, buyers can also opt for total damage protection for Rs 1,199. As far as specifications and features are concerned, the Galaxy M30 sports a 6.4-inch Super AMOLED display with Full HD+ (2340×1080 pixels) resolution, and 19.5:9 aspect ratio. 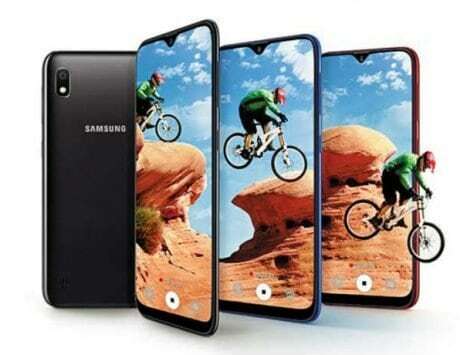 It is among the first devices from Samsung to feature the Infinity U design, which is Samsung’s version of a waterdrop notch. 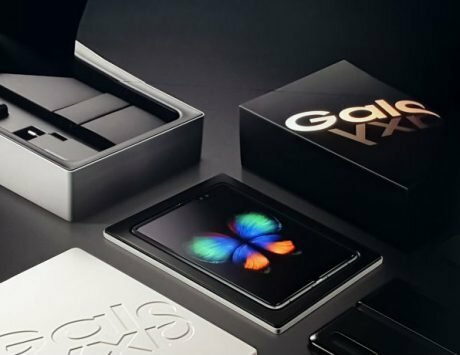 Under the hood is the company’s Exynos 7904 octa-core SoC paired with ARM Mali-G71 MP2 GPU. Making sure everything ticks is a 5,000mAh battery, and for security there’s a rear-mounted fingerprint sensor, and a face unlock feature. On the software front, it runs a dated Android 8.1 Oreo. The Galaxy M30’s USP is its triple-camera setup placed at the back. 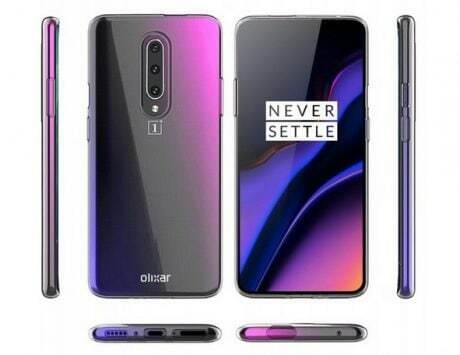 The setup comprises of a 13-megapixel primary shooter with f/1.9 aperture, 5-megapixel secondary ultra-wide sensor, and a third 5-megapixel camera for depth sensing. For selfies and video calling, there is a 16-megapixel camera at the front capable of recording videos at 1080p.